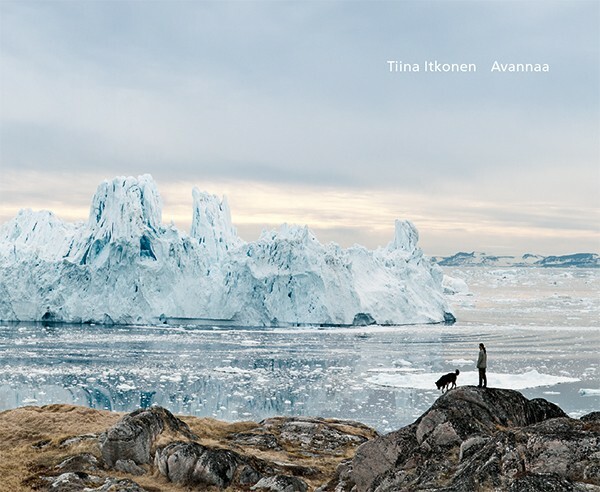 Avannaa is a selection of Tiina Itkonen's photographs of Greenland's landscape in 2002 – 2010. Itkonen has traveled over 1,500 kilometers in the west coast of Greenland by small plane, helicopter, cargo ship, oil tanker, sailboat, small fishing boat, and dog sled. Along the way she has spent time in small villages. Despite the timeless beauty captured in these photographs, there is also a subliminal awareness of the threat to the environment due to global warming. Tiina Itkonen (b. 1968) lives and works in Helsinki, Finland. 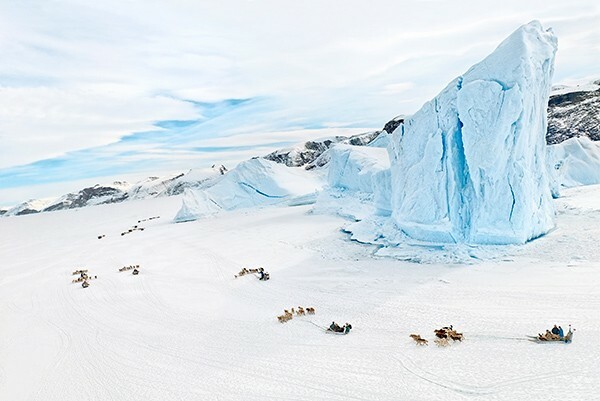 Since 1995 Itkonen has traveled regularly to Greenland to photograph polar landscape and people. Her work has been exhibited internationally such as at the 54th Venice Biennial, 17th Biennale of Sydney, Danish National Museum of Photography, Kunstmuseum Wolfsburg, Ludwig Museum and New York Photo Festival. Itkonen's first book Inughuit was published in 2004.